Our prices are very attractive which start from Sedan $384.00 or SUV $552.00. Call us to confirm your needs, wants & desires. Whether you’re a local or an international visitor, our Los Angeles city tours will reveal parts of the city you’ve never explored. 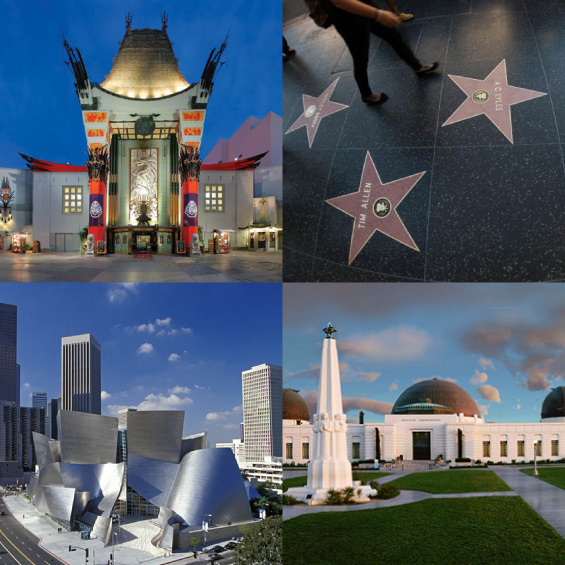 Our LA insiders will design a tour just for you based on your interests and sites you’d love to see. Our comprehensive City Tours Limo Service is perfect for business or entertaining and can accommodate any group size. You’ll have the best seat in the house and a professional chauffeur to take care of all the details—directions, negotiating traffic, finding the perfect parking spot—so you can take your time and enjoy the sites. Summer is here, so treat your out-of-town guests to a customized city tour today. 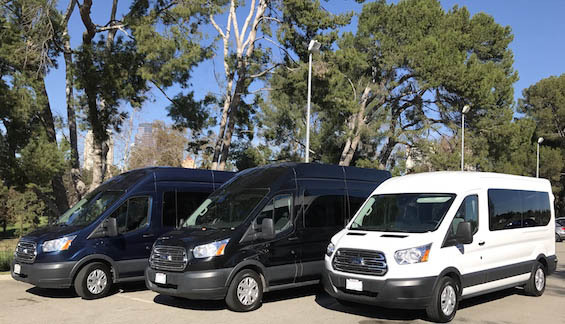 We’re here to help make your City of Angels tour easy, fun and unforgettable. Let us handle everything while you relax and travel in comfort and style. 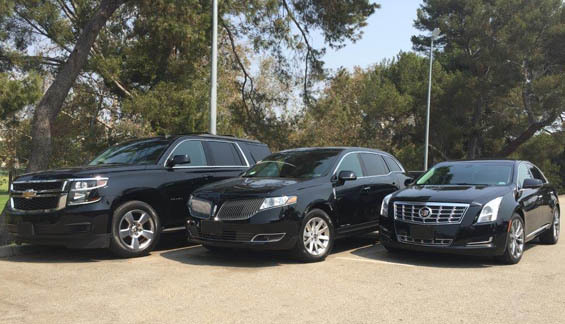 At Rely Limo, we have sourced an impressive range of vehicles for you to choose from, including Lincoln MKT, Mercedes S550, Stretch Limos, Cadillac Escalades, and Mercedes Sprinters, Executive Vans and coaches for very large groups.